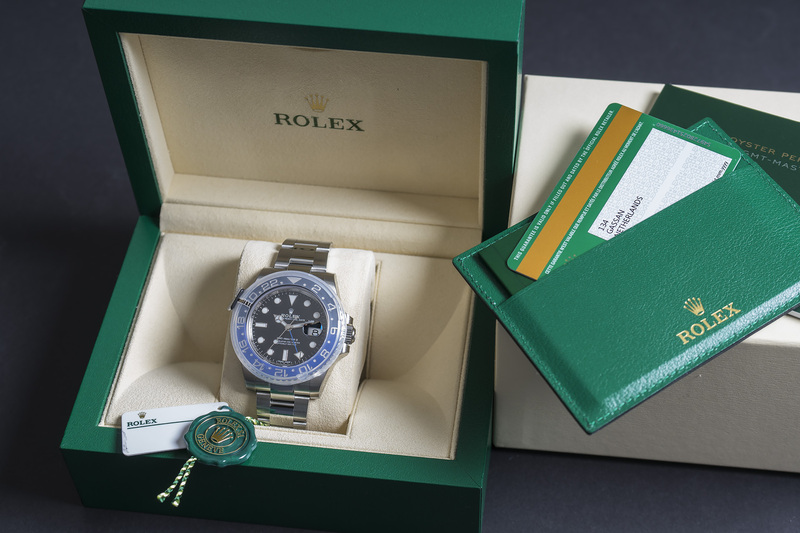 The watch its warranty card was filled out in Amsterdam by a local AD in May of 2018 (Dutch delivered watch). 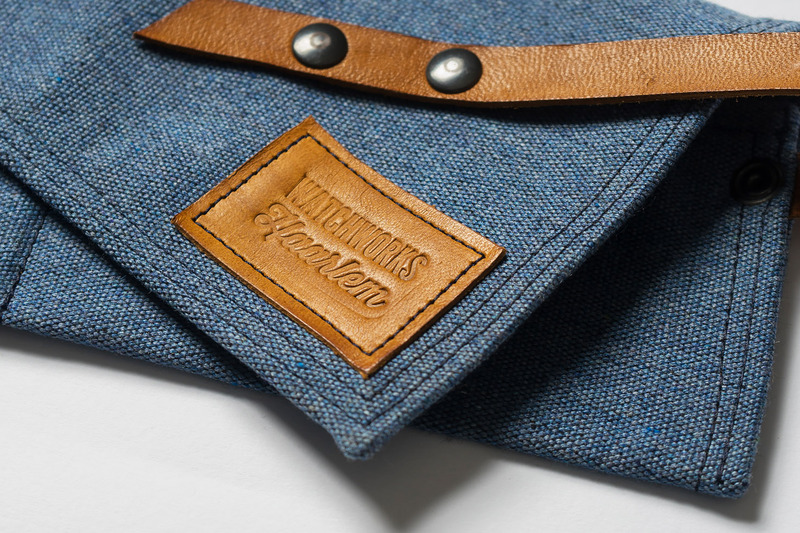 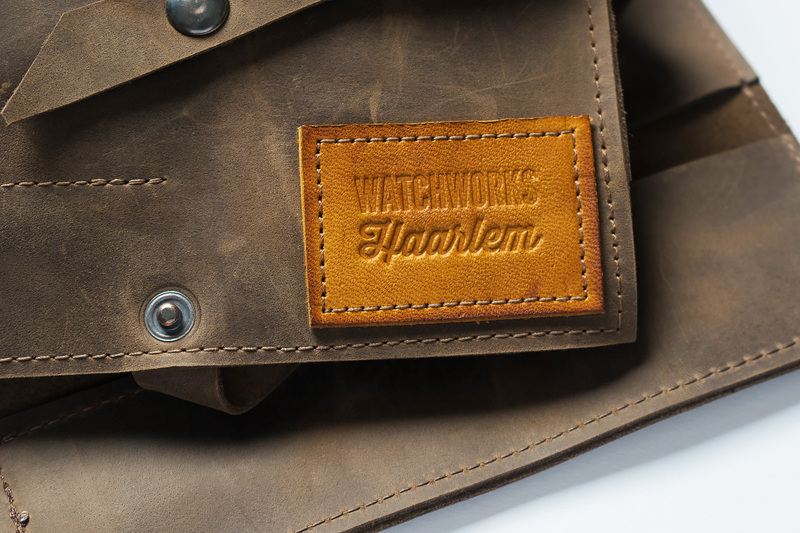 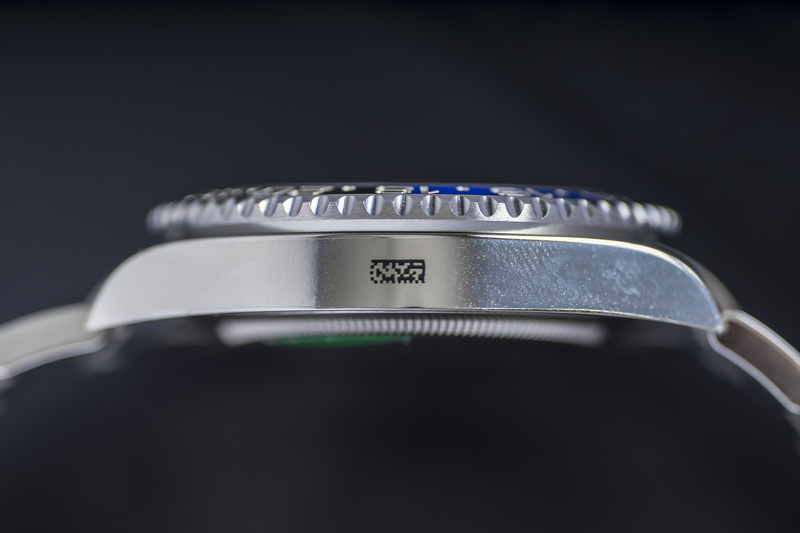 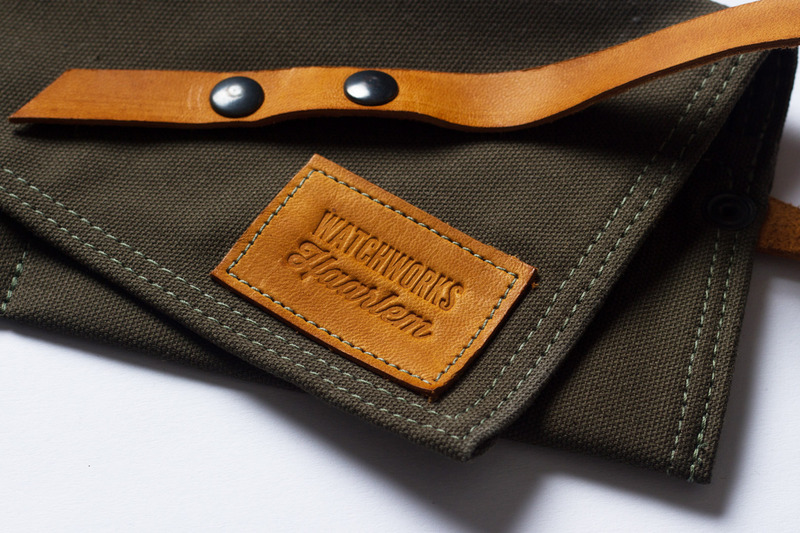 The watch and its bracelet are still fully protected by the factory stickers and the watch has NEVER been worn. 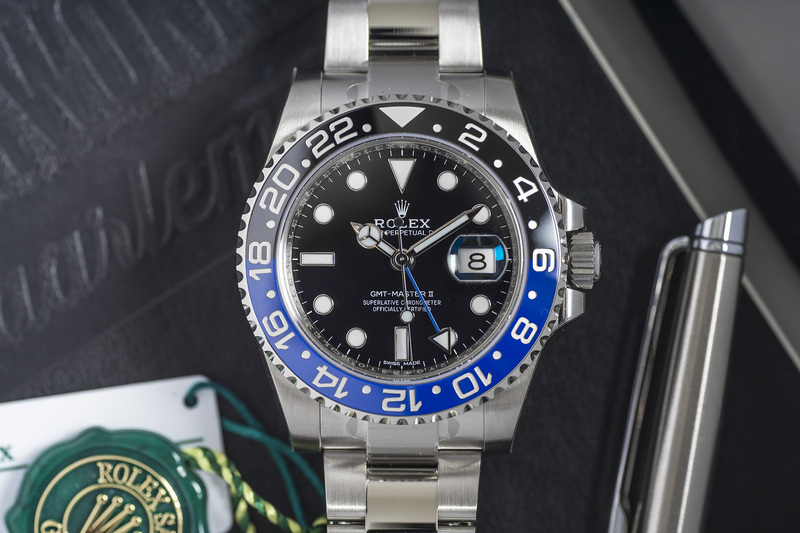 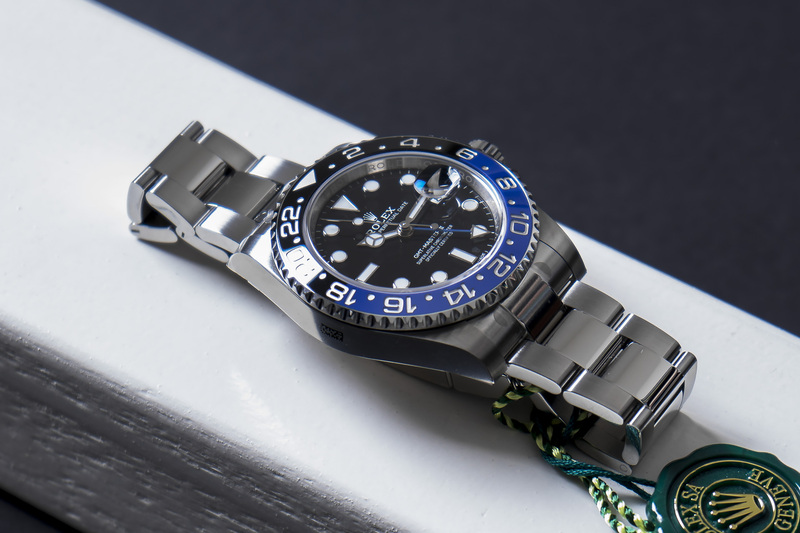 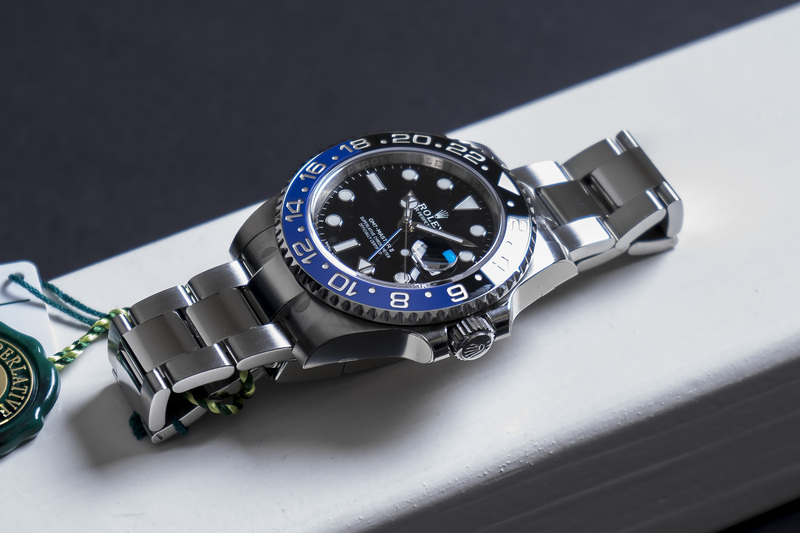 This ‘Batman’ is accompanied by all the original goodies, such as the inner & outer boxes, double hangtags, GMT booklet, service booklet, warranty card and bezel protector. 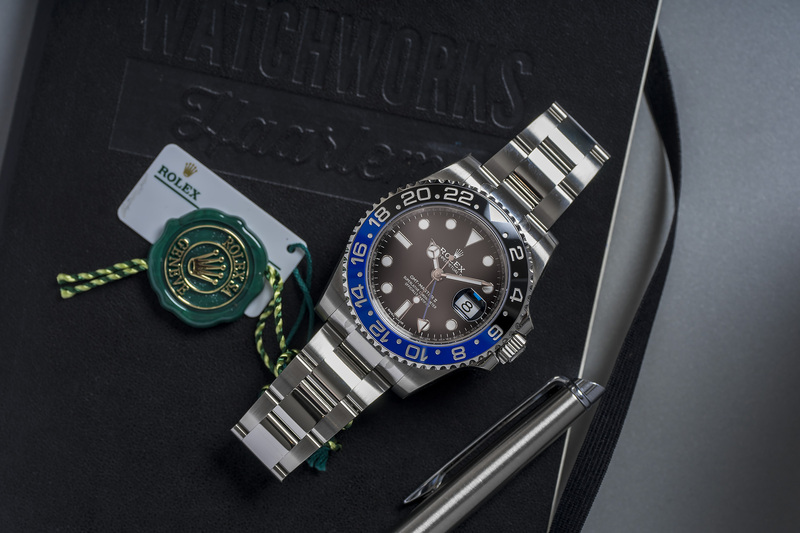 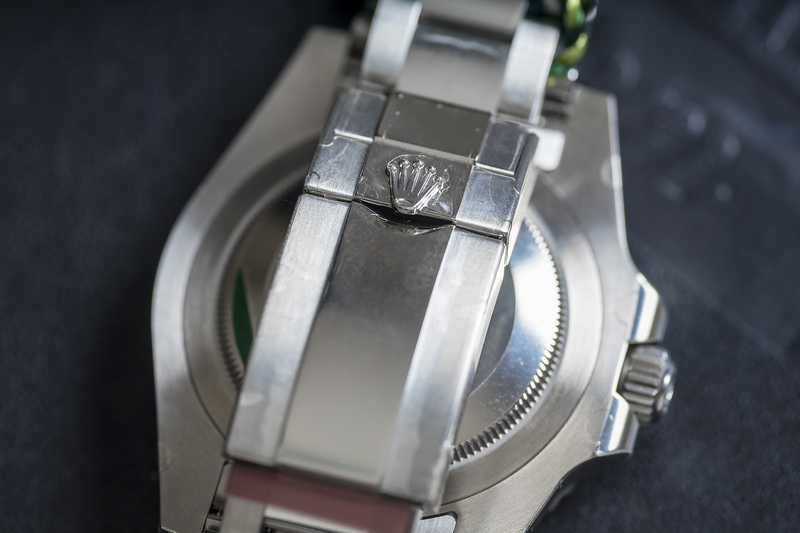 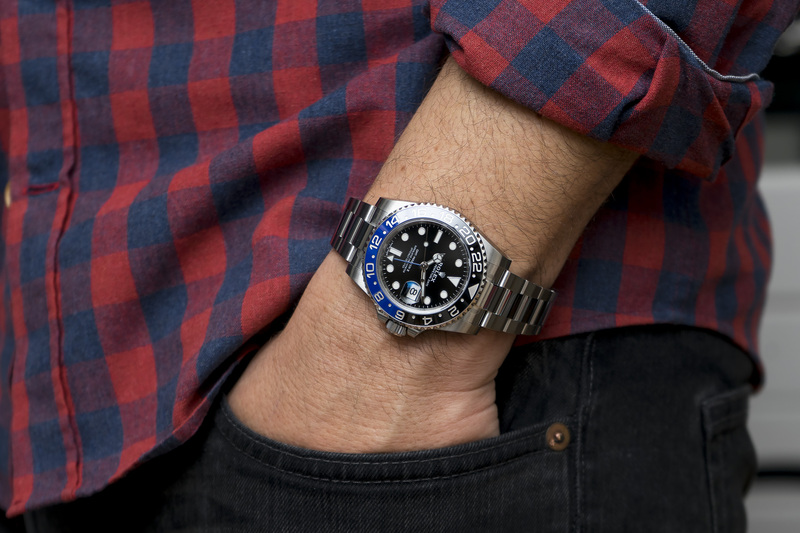 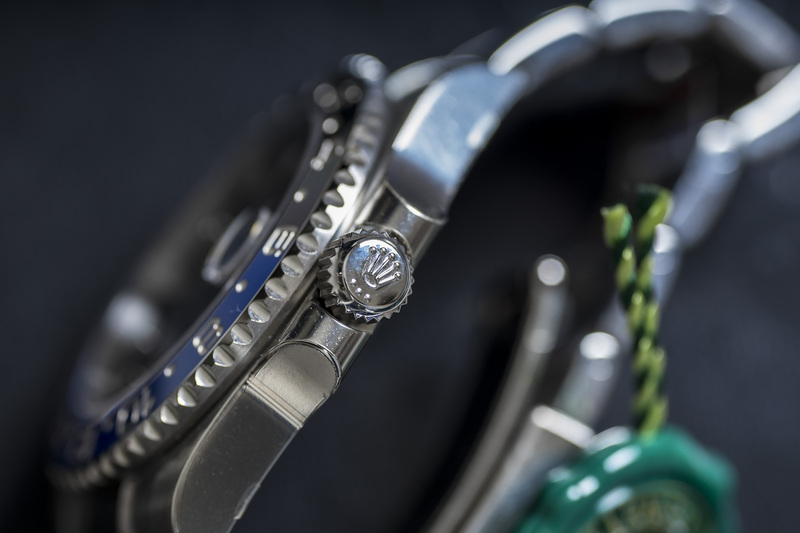 The watch is still covered for at least 4.5 years by the original and worldwide Rolex warranty!